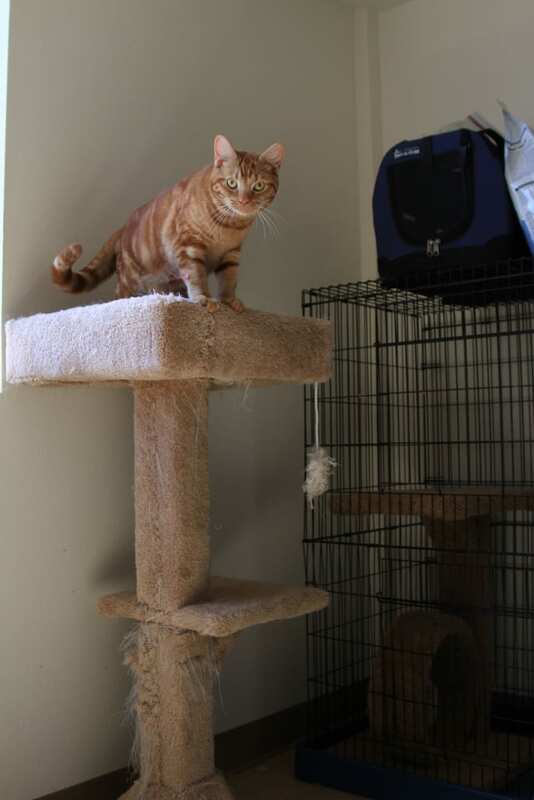 Here at Sauvie Island Kennels we also board your feline friends in our new, spacious cattery. Your cat can relax on the window perch and view the great outdoors or play on the kitty condo. You are welcome to bring things from home, like toys, treats, beds and other personal items. We provide the kitty litter and boxes, but please bring your own food and feeding instructions. 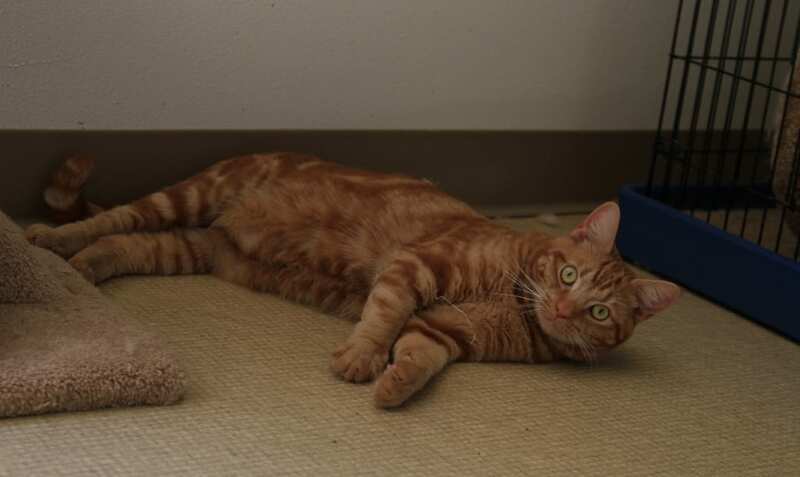 Call our office or book online to reserve your space for your kitty’s next stay with us.